Violence against women—whether domestic violence or sexual assault—is a cultural epidemic. Perpetrators and victims of assault come from all socioeconomic and cultural backgrounds. No matter what a family looks like from the outside, there can be unnamed struggles with violence happening behind closed doors. Children may directly experience violence themselves, or they may witness a family member experiencing violence. It is important to realize that children who witness violence are also victims of that violence, and they should be treated accordingly. It is difficult to watch a child grapple with the aftereffects of trauma. 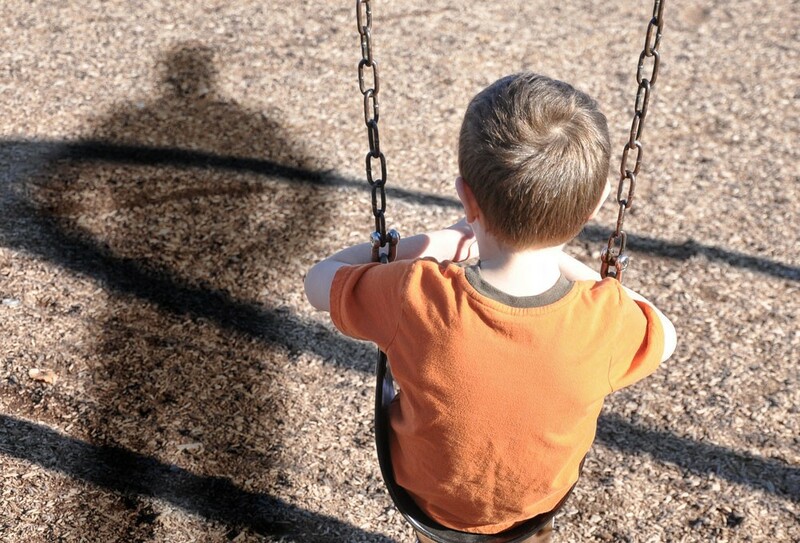 When that struggle is combined with the struggles that Solo Moms already face on a daily basis, the issues can be magnified, but there are some ways that Solo Moms can help their children cope with the trauma of assault. Build a support system. Surviving assault is an isolating experience, as is the experience of being a Solo Mom. Your child may already be feeling isolated, but your isolation can be equally distressing to her. It can be difficult and shameful to ask for help, but asking for help is possibly the most important skill that a Solo Mom can learn. Find friends and family who are loving and reliable role models for your child. If you can’t seem to find them within your individual circle, then seek outside sources of support. Domestic violence/sexual assault support groups often provide child care during meetings, and this can provide separate time for you and your child to process your complicated needs and emotions. Check your local community centers for arts and physical activity camps that provide a healthy and fun outlet for your child. It may even be as simple as inviting the neighbors over for a barbecue. Bring your child’s teacher and school into the mix. Your child’s teacher is in the trenches with you and needs to be made aware of what has happened. It may not be comfortable to share personal information about your family with the school, but, ideally, your child’s school can become an important part of your team. The teacher and administrators can identify significant behavioral or emotional issues that may not be as easy for you to see, and they can direct you toward helpful resources. Therapy can be very important for child survivors of trauma. Your child’s teacher or caregivers might also know to be more patient with your child if she is struggling, and patience is important for child survivors of trauma. Do not use corporal punishment for children who have survived or witnessed assault. Regardless of how you feel about spanking in general, children who have survived or witnessed assault need to learn that conflict can be resolved in healthy, nonphysical ways. They need to learn the importance of using words in nonabusive ways. Talk to your child. Denying or pretending that the abuse didn’t happen only furthers the patterns of abuse and cements the shame the child may be feeling. Tell your child that what happened was not OK, and it was not his fault. Ask your child about his feelings of sadness, his hopes, and his fears. Don’t force optimism upon him if he’s feeling grief. Sit with him, and let him have the emotions that come to him naturally. If the assault came from a family member, there may still be love between your child and that family member. Allow the child to feel that love without guilt or blame. If your child doesn’t feel comfortable talking to you, try to make sure there is someone he can talk to. This might be a trusted family friend or a therapist. The important thing is to convey that violence is never OK, it is not your child’s fault, and that it is OK to have emotions. Empower yourself. Make yourself into the role model you want for your children. Become someone who practices patience and loves herself. Practice daily self-care. Commit to putting your own needs first so that you have something left over to give to your children. Work to find that dream job. Go back to school. Take up running or yoga. Get a sassy haircut. Do things that aren’t related to your children that make you feel good about yourself. The most powerful gift you can give your children is a mother who loves herself as much as she loves them.